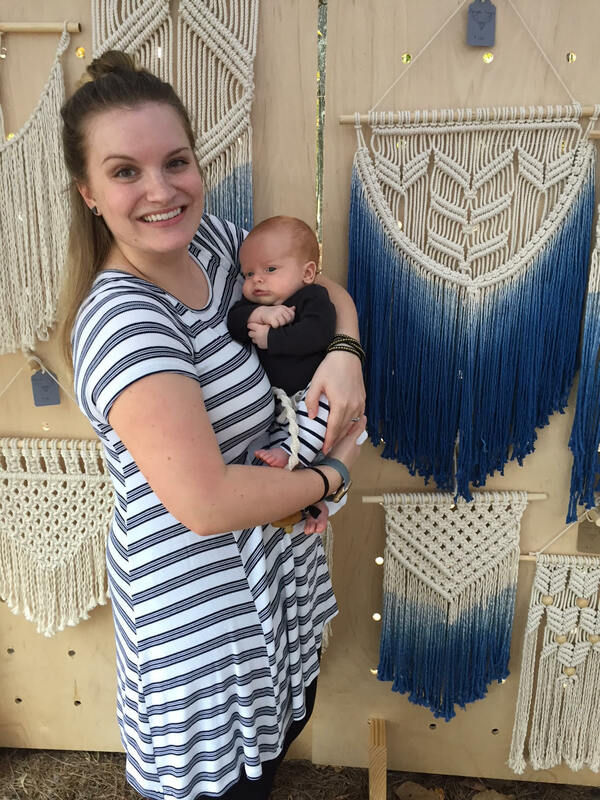 I am Bonnie Poore, the maker behind Bonnybee Designs. I live in Birmingham, AL with my husband and son. Being a maker has always been a part of who I am. From a very young age I was always wanting to create and discover new crafts and art forms. I started selling jewelry many years ago to support my creative passions and in 2016 I expanded Bonnybee Designs to include fiber art. 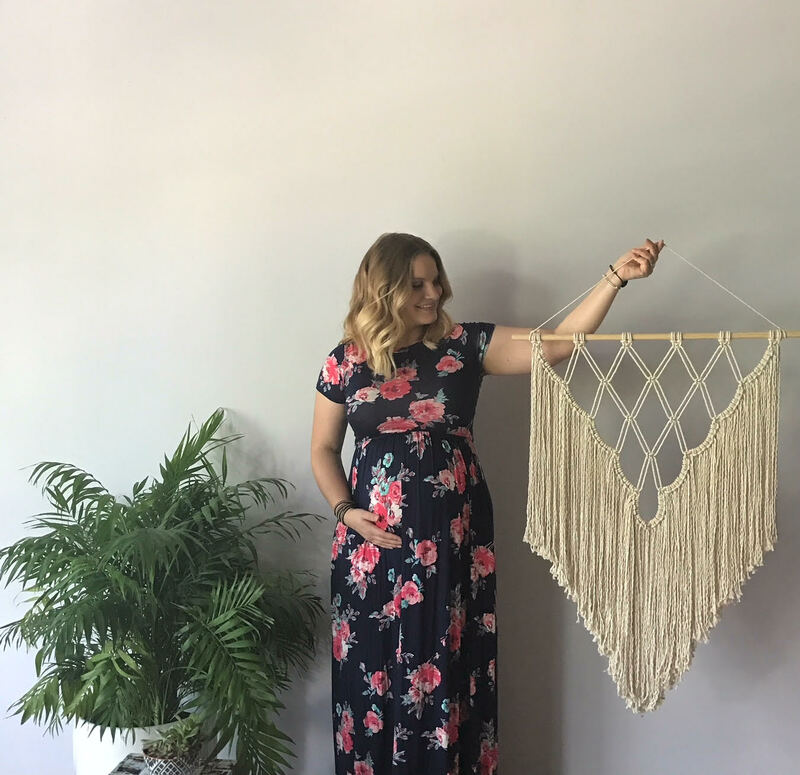 My paternal grandmother taught me many crafts growing up (sewing, knitting, crochet) and although I learned them as a pre-teen, the muscle memory of macrame knots stuck with me into adulthood. Using simple natural cotton cord I make stylish plant hangers to bring my love of nature indoors and intricate wall hangings to add texture and style to any room. I love creating large statement pieces but also create smaller items such as keychains and placemats so that handmade items can be incorporated into the everyday. Bonnybee Designs is more than a business, it is a creative outlet that I have found I need in my life. My hope is that Bonnybee Designs will be a way for me to create beautiful things and for people to purchase them and support handmade goods. The handmade community is such an inspiration and important part of my life and I hope to spread that connection with others. I also teach macrame at workshops and house parties. If you would like to collaborate, host a workshop or are interested in a custom order please contact me!